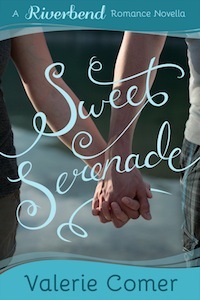 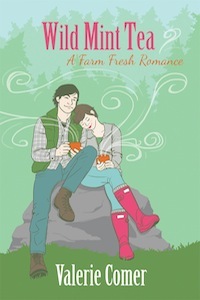 Welcome to Arcadia Valley in south-central Idaho, where a foodie culture and romance grow hand-in-hand. 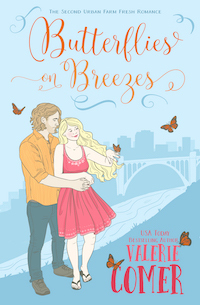 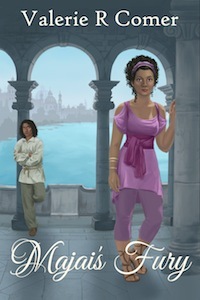 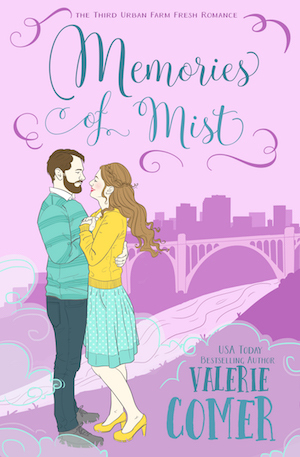 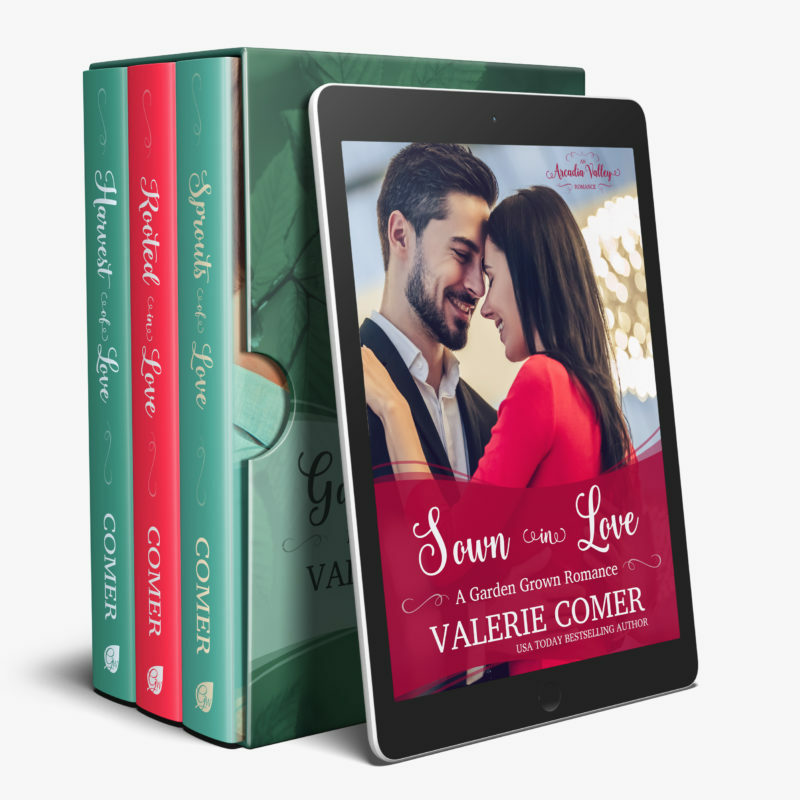 This volume contains the complete collection of Valerie Comer's contribution to the multi-author series. 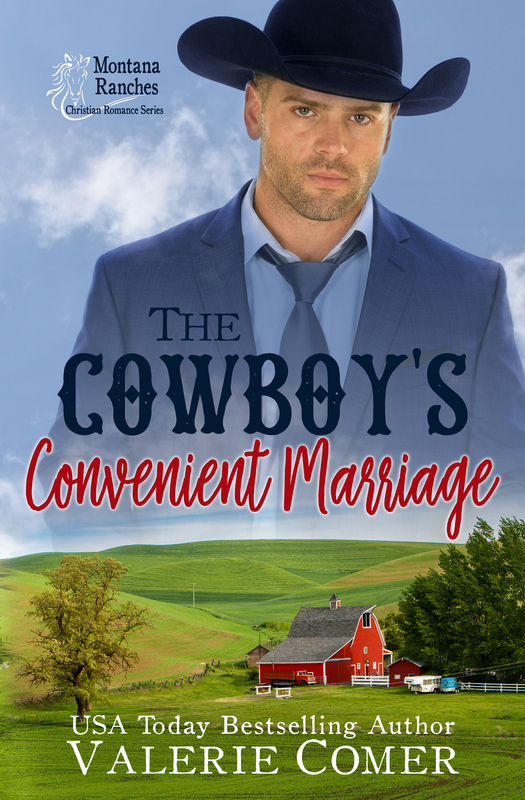 This series is entered in Kindle Unlimited and thus only available on Amazon January-June, 2019. 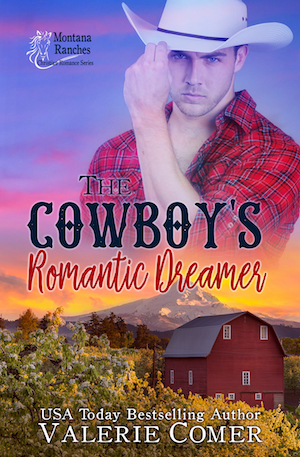 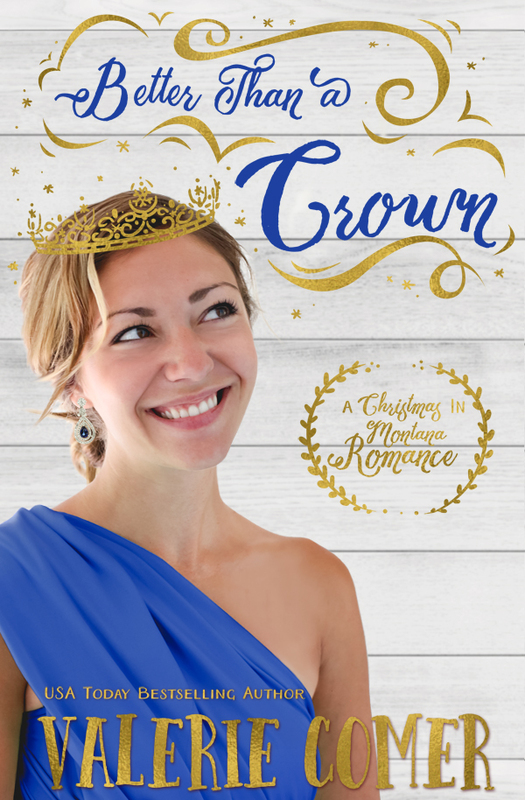 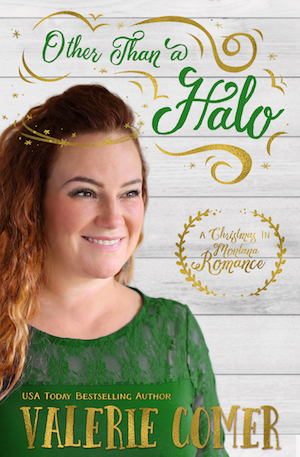 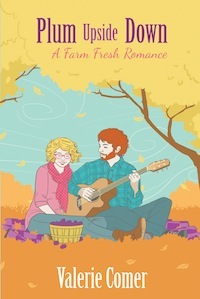 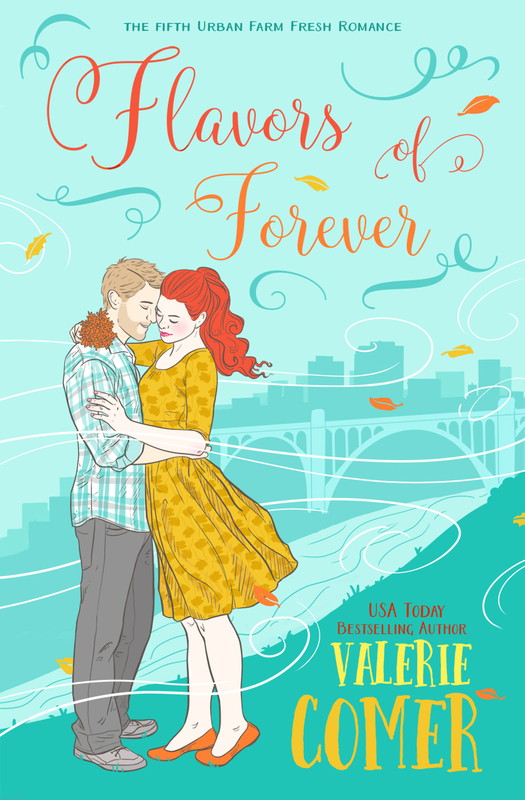 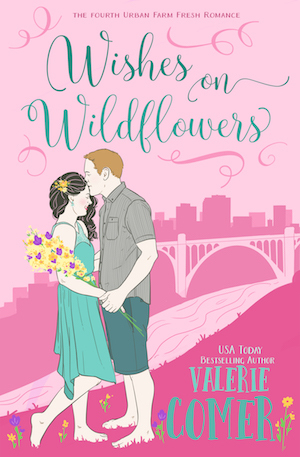 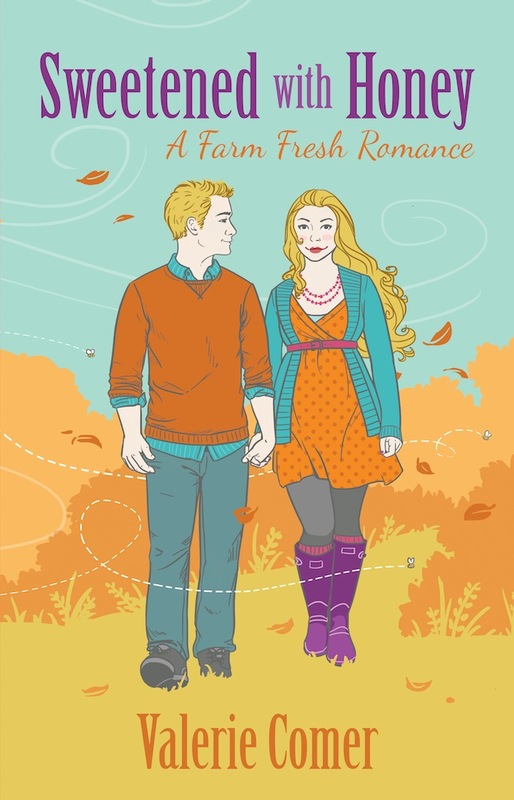 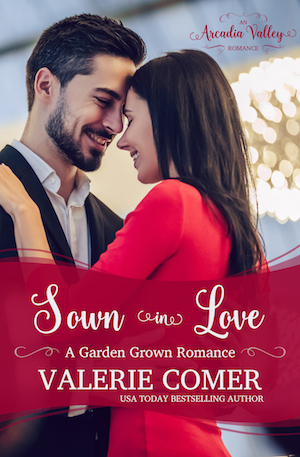 The Garden Grown Romance series is Valerie Comer’s contribution to the multi-author Arcadia Valley Romance series, where a foodie culture and romance grow hand-in-hand. 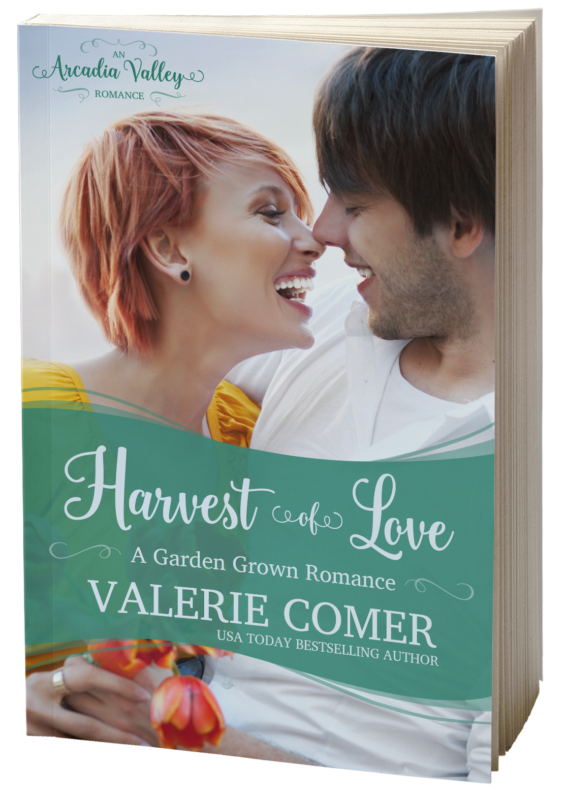 In this sub-series, Grace Fellowship repurposes a pair of derelict greenhouses and their attached lot, while providing a setting for romance! 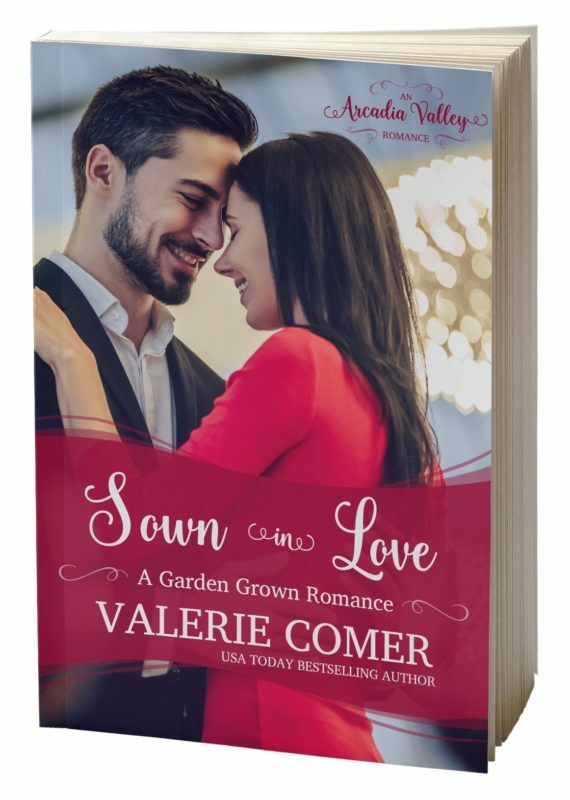 Sown in Love: A real estate consultant charged with repurposing two abandoned greenhouses bumps heads — and hearts — with a garden center owner. 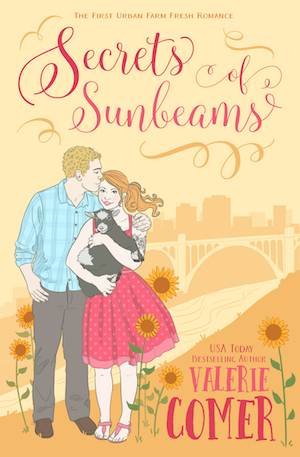 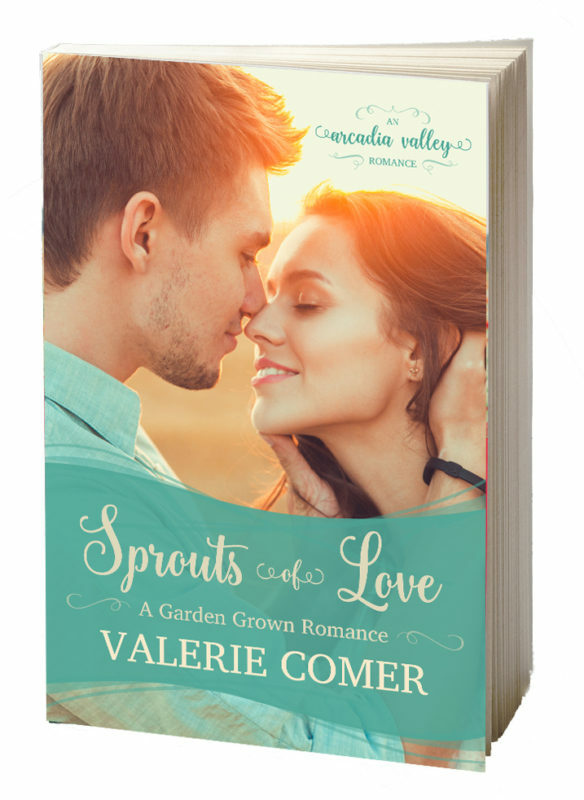 Sprouts of Love: An overzealous community garden manager delivers more than the food bank manager can handle. 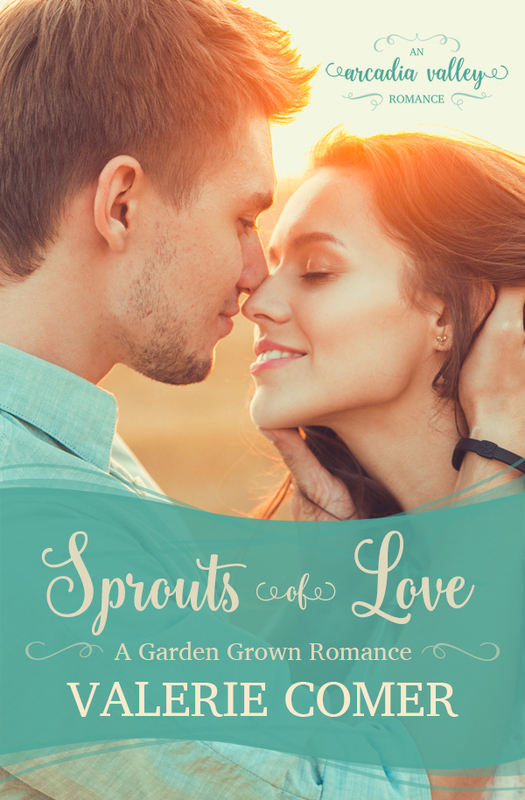 Can love sprout amid the tsunami of vegetables? 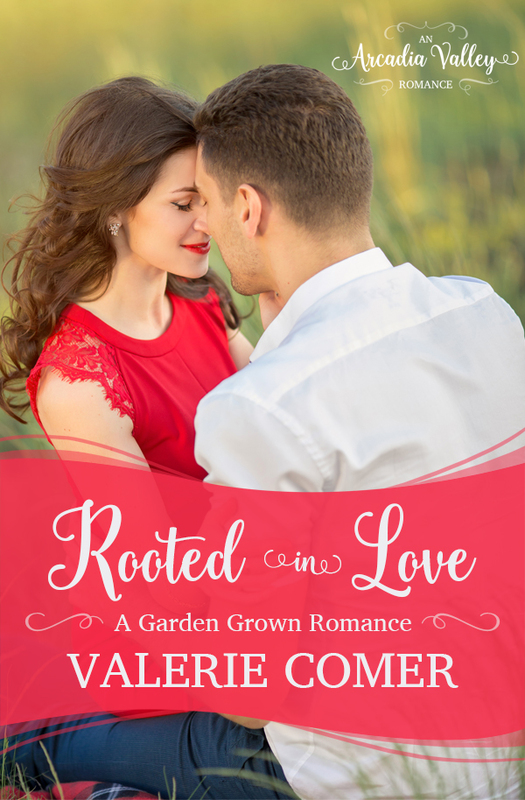 Rooted in Love: A divorcé with a set of rambunctious twins falls for the boys’ daycare administrator, but does he deserve another chance at love? 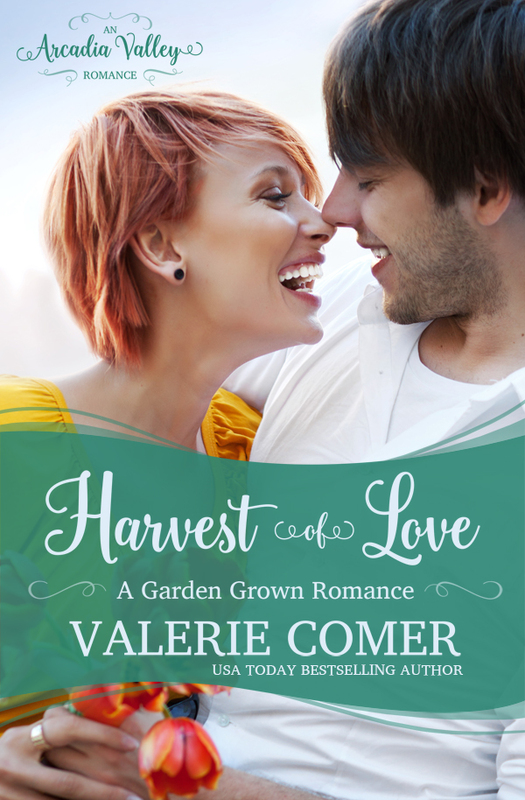 Harvest of Love: She runs a bookstore. 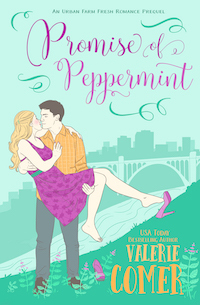 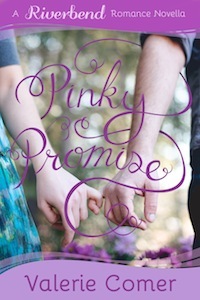 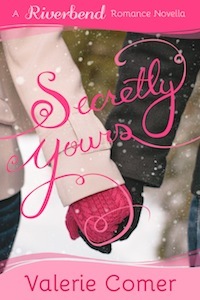 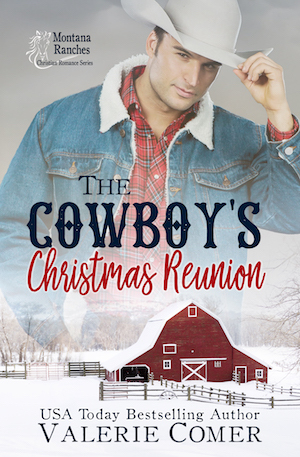 Reading isn’t really his thing… but will he lose her if he admits the reason why? 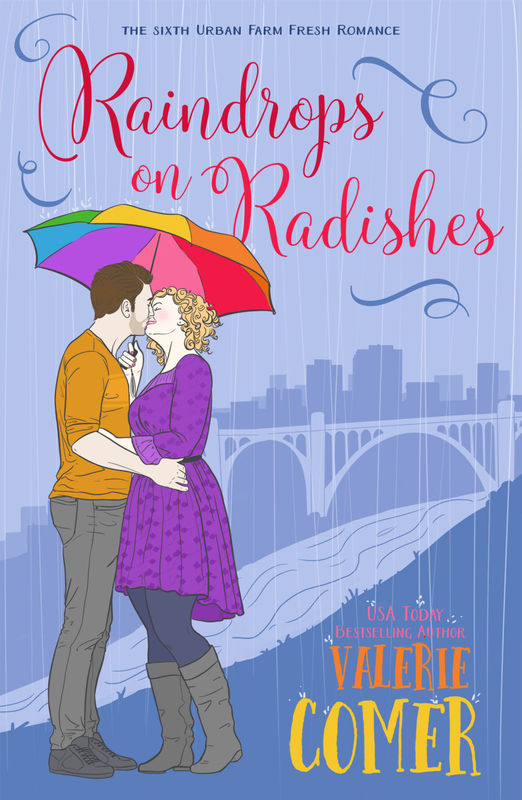 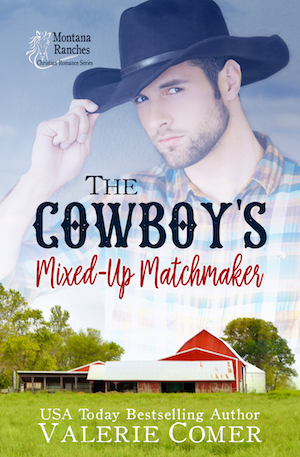 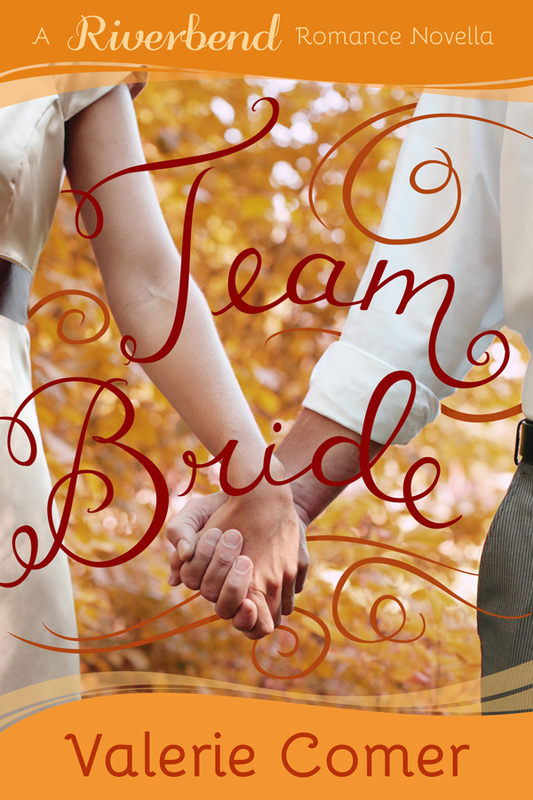 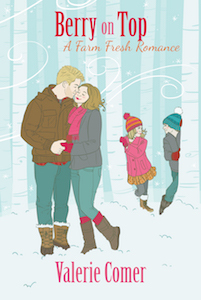 Click here for everything about the Arcadia Valley Romance multi-author series. 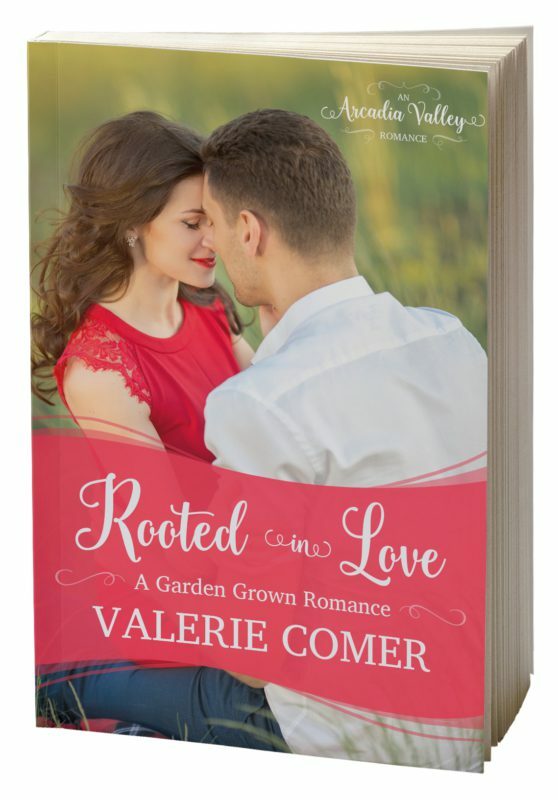 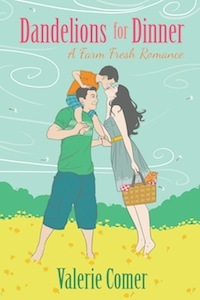 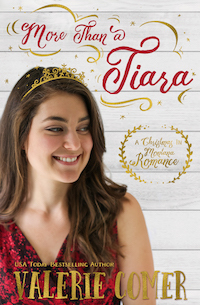 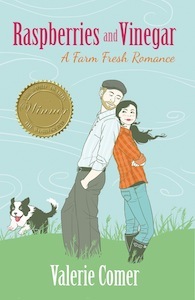 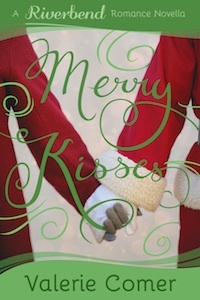 Other Books in "Garden Grown Romance"